BAKERSFIELD, Calif. (KBAK/KBFX) — Less than two days after the massacre in Thousand Oaks, the Ventura County Sheriff’s Office is still trying to put together the pieces of a tragic night. The shooter, Ian David Long, who served with the Marines in Afghanistan, is believed to have suffered from post-traumatic stress disorder. But PTSD isn’t something that happens just in the military, it’s also common among local law enforcement officers. 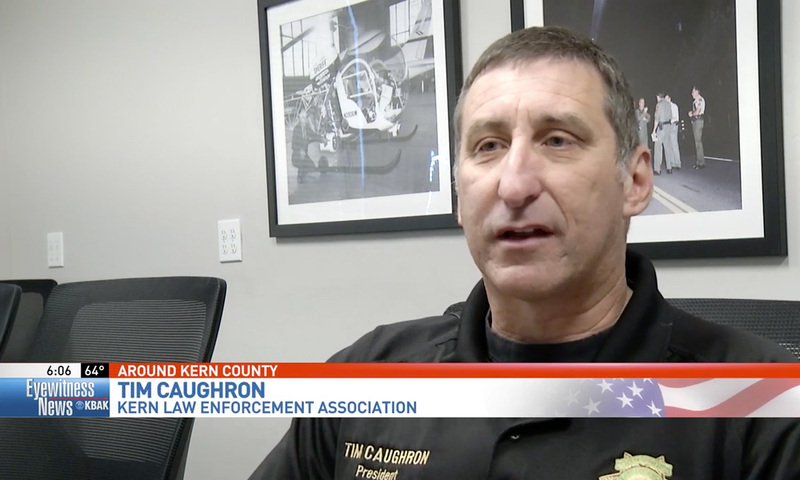 “Local law enforcement officers, obviously they’re not in a war zone, you know, serving like our military does, but they come across the same grisly scenes and incidents that the military experiences,” Tim Caughron, the president of the Kern Law Enforcement Association, said. Some studies suggest that as many as 34 percent of law enforcement personnel suffer from some level of PTSD, but many often don’t talk about it. “In the past, it used to be kind of a taboo kind of thing. Something that you really didn’t talk about, you know, you kept it inside. You can’t take that stuff home and talk to your spouse or kids about,” Caughron said. But mental health experts, like Kern Behavioral Health and Recovery Services’s Ellen Eggert, argue that the internalization of those feelings is extremely unhealthy, and can sometimes lead to severe consequences. And as more light is slowly shed on the issue, local law enforcement here in Kern County said they’re being proactive to stop the problem. “They have systems set up in place to try and catch the symptoms of PTSD early and be able to offer some type of treatment or intervention at the early stages,” Caughron said.